Working on sponsor letters is so fun! 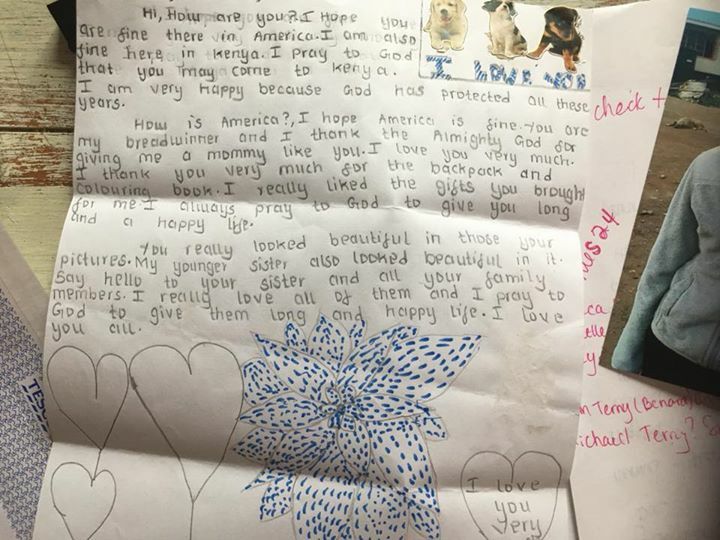 Look at this sweet message from one of our kiddos to their sponsor! ?